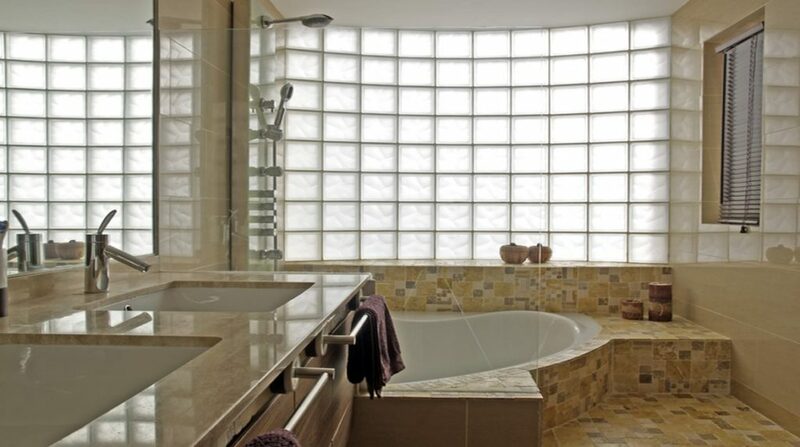 We use Obscure glass that comes along with a sheer sort of window shade. 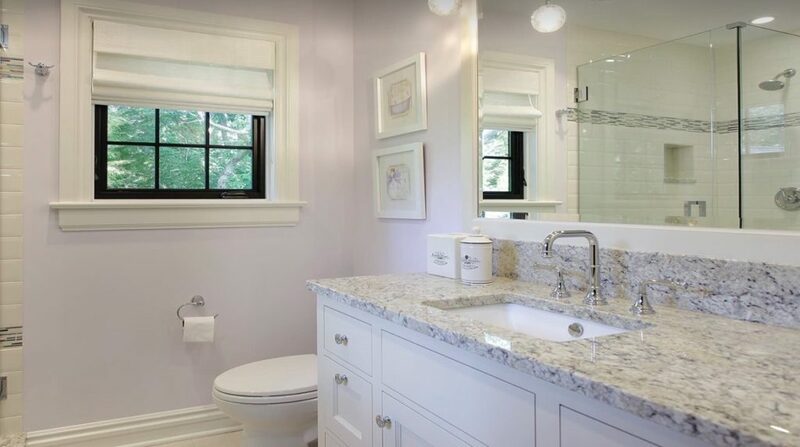 Our bathroom windows are too made of leaded glass or with a milky translucent glass. 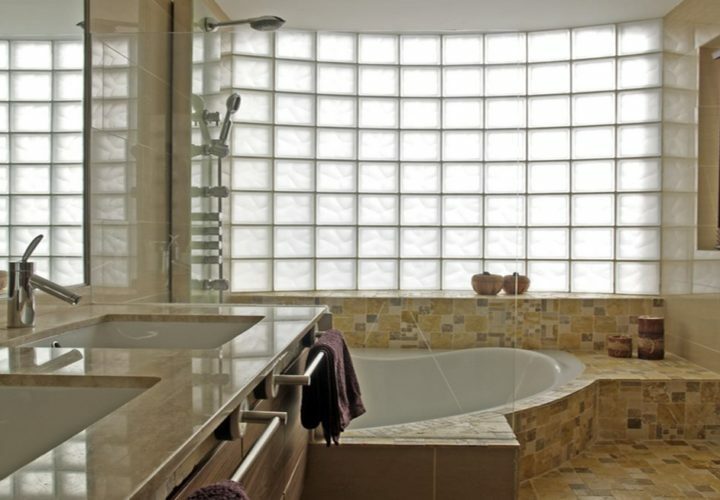 Make sure that glass block styled windows have become an outdated trend when it comes to bathroom designs. They look quite ugly. 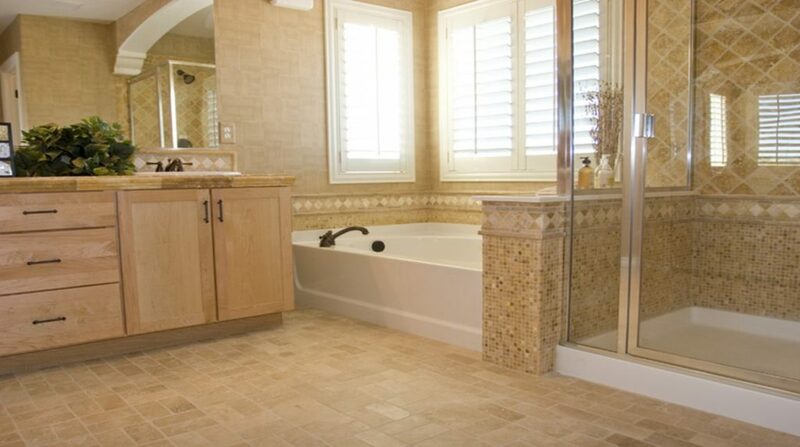 We design and create free standing tubs. 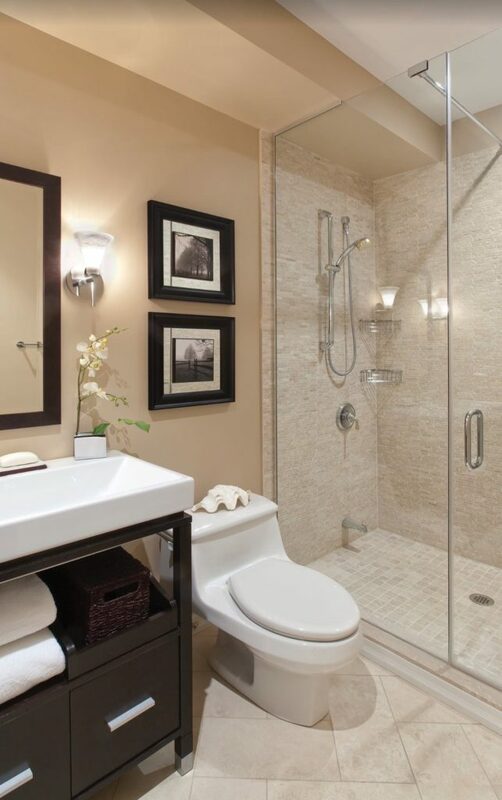 We give a luxurious look and a feel to your bathrooms. 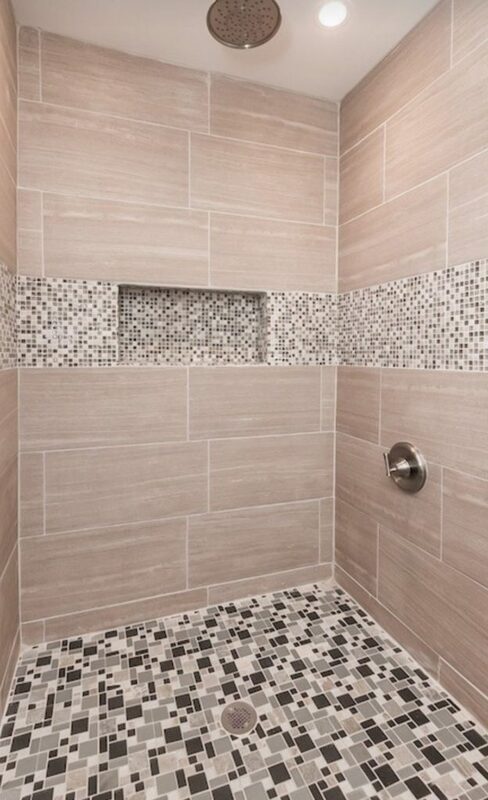 That is why we prefer to place the tub on some tiled floor. 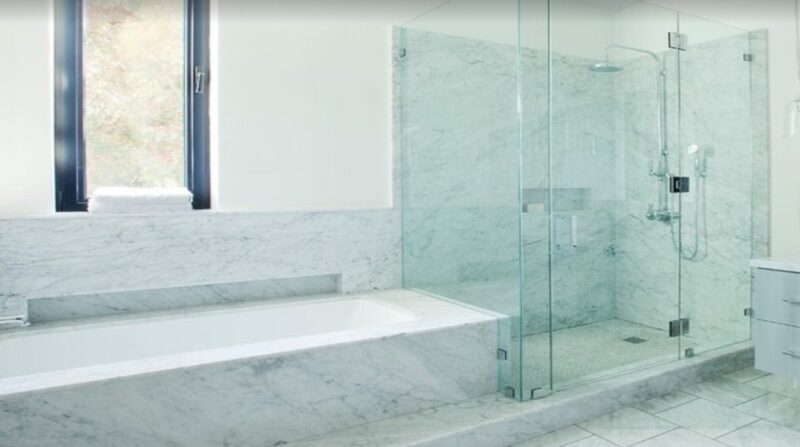 To give a style and more sculpture to your bathroom, you should stay away from marble tubs. 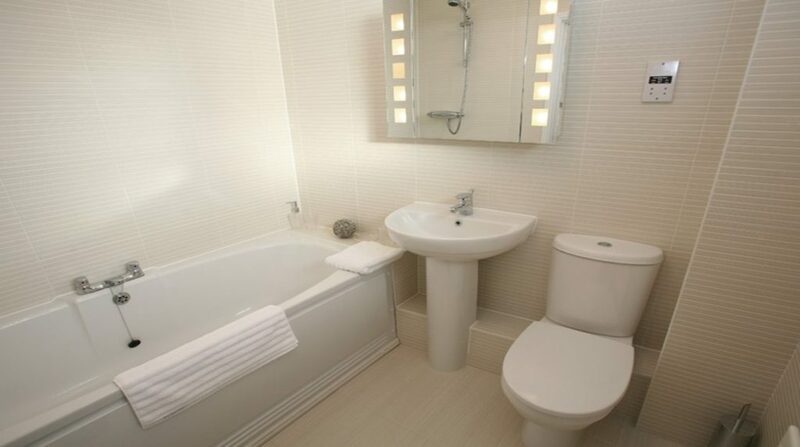 Our bathroom designs are a range in number. 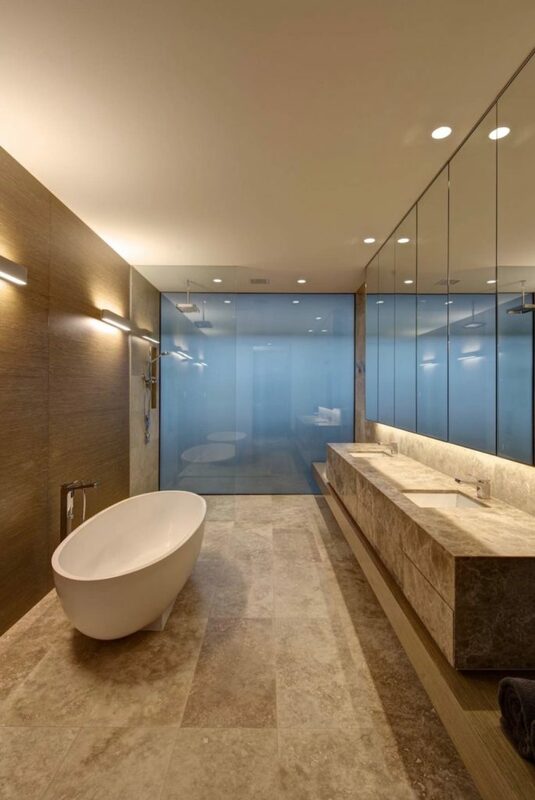 We tell our clients that what is in and what is out in terms of bathroom trends. 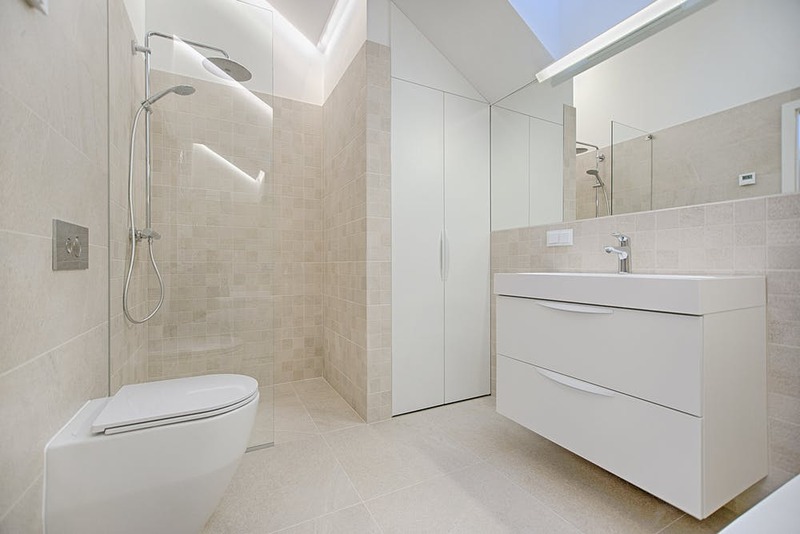 These days, tall and slender mirrors are quite in fashion. 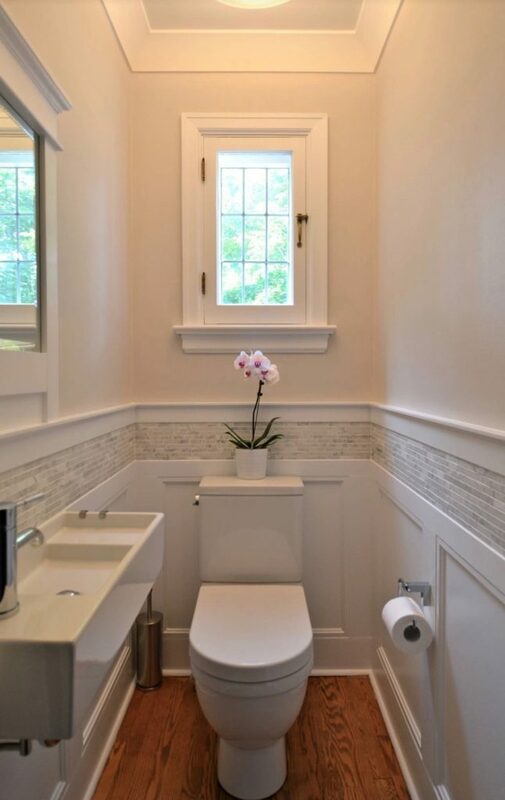 People are not using these vertical short in length framed mirrors. 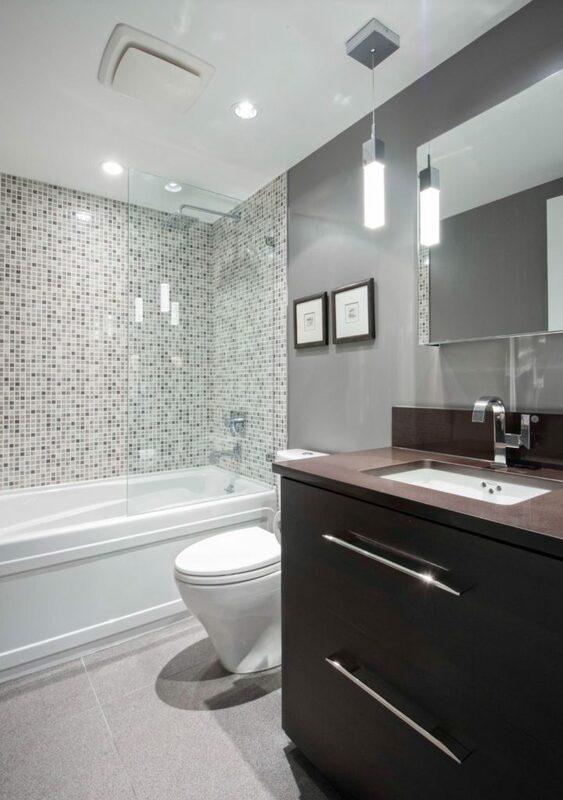 These tall mirrors can well accentuate your ceiling height and gives an extra luxurious look your baths. We, City wide construction build shampoo niches. They look beautiful and functional at the same time. 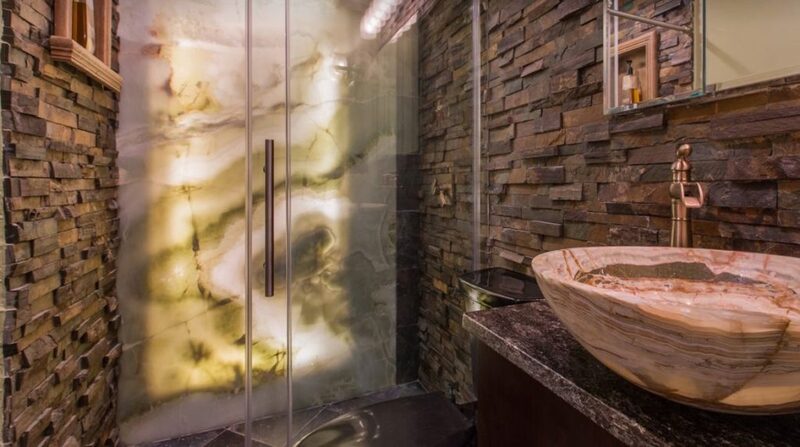 These niches bring and give some style and texture to your bathrooms. The small in size corner shelves are no more in fashion. 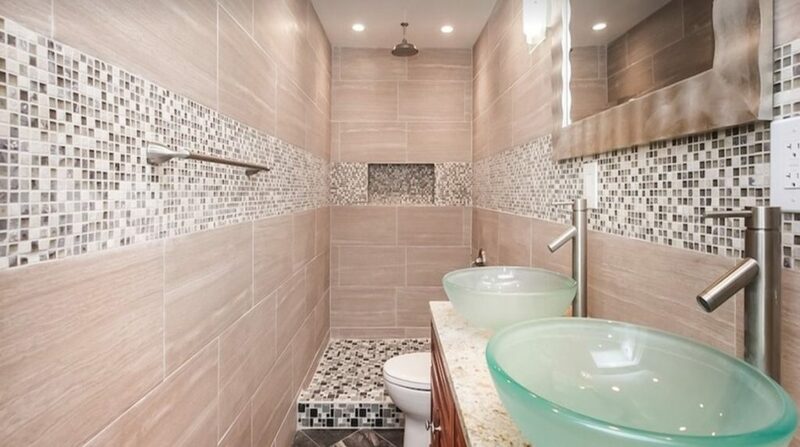 Just give us a call because we City Wide Construction can make your bathroom a dreamy looking one. 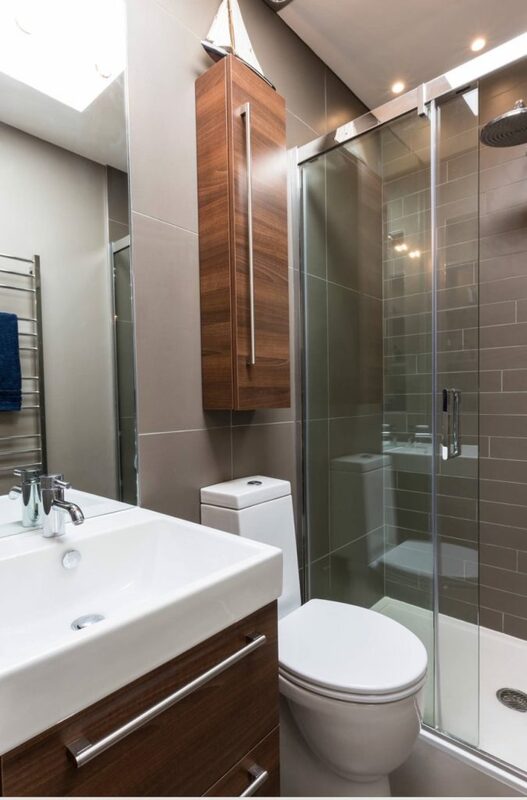 We will make you stay in your bathroom for hours and hours because it will give you that real luxurious feeling and look. 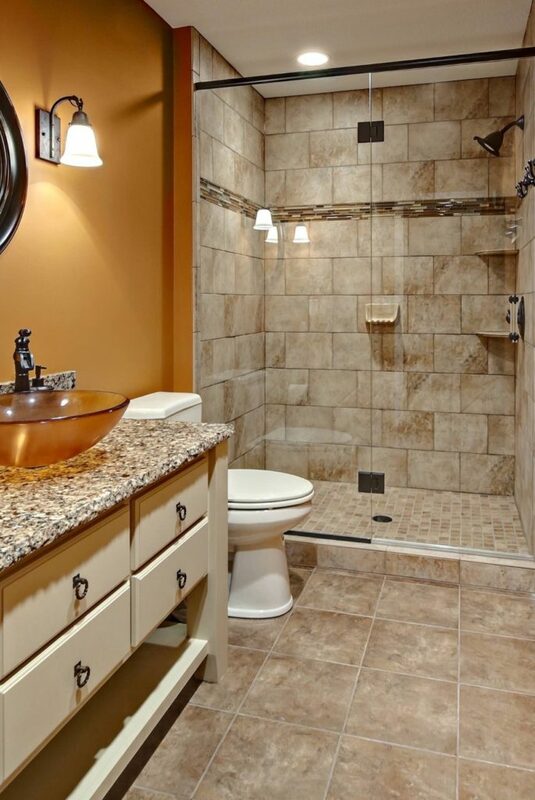 Contact us and renovate and remodel your bathrooms.